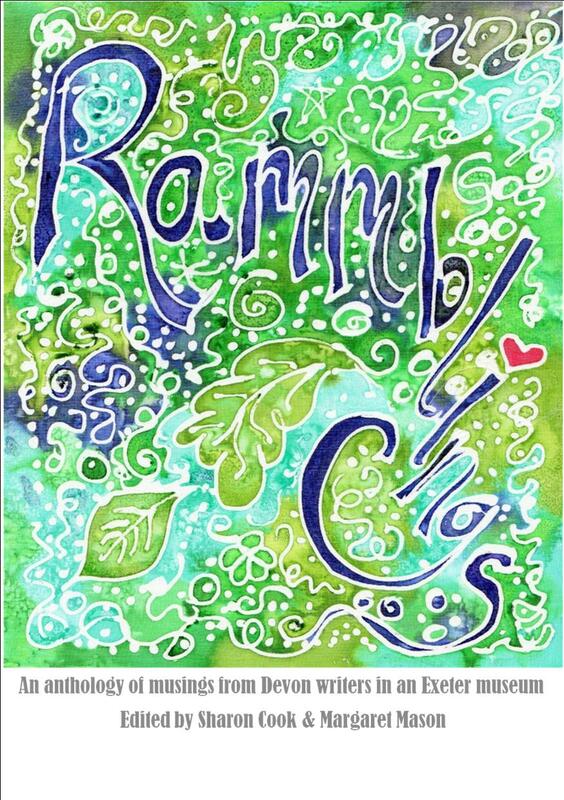 RAMMblings: an anthology of musings following a day at Exeter Museum (RAMM) in September 2012. Featuring short stories, articles and poetry; with a foreword by Julian Parsons, Senior Collections Officer, RAMM. Published by Chudleigh Phoenix Publications; ISBN: 9780956950833. Launched in July 2013 at Chudleigh Literary Festival. £3.99 plus postage. Order from Di Moyes, e-mail: chudleighwriters@yahoo.co.uk or leave a comment below. LAVENDER CHICKENS – an anthology – published in 2009. A collection of short stories, memoirs and poetry from founder members of Chudleigh Writers’ Circle. Still available at £2.50 plus postage.